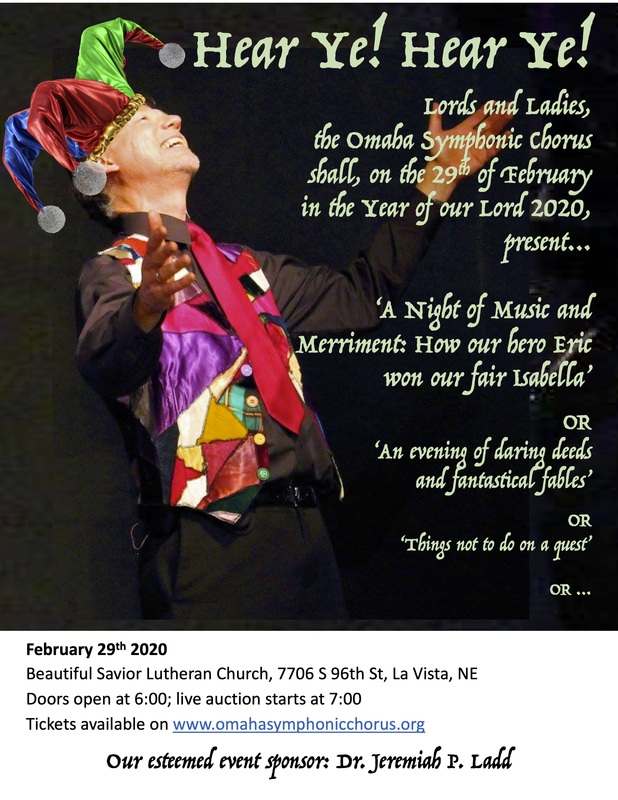 The mission of the Omaha Symphonic Chorus is to enrich the community with the highest quality of live choral music, to promote fellowship and artistic growth among its singers, and to inspire a broad audience with performances spanning the diverse spectrum of music for large chorus. 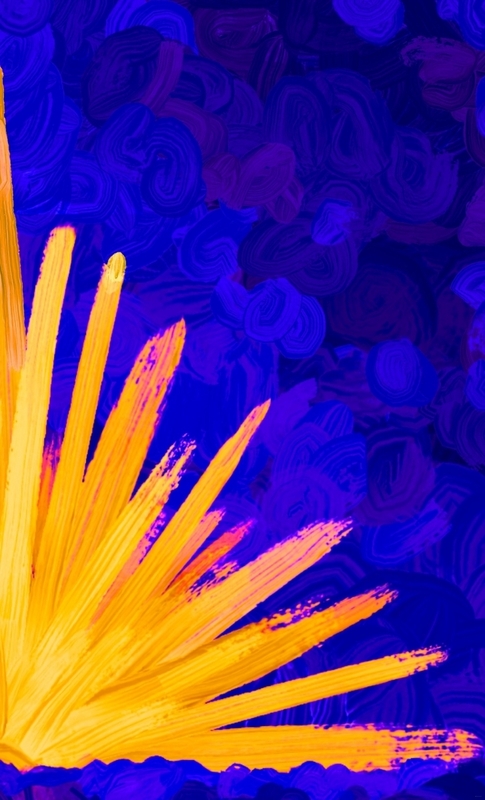 "I don't know if it is a spiritual, physiological or psychological phenomenon, but I believe now more than ever that singing is a universal, built-in mechanism designed to cultivate empathy and compassion." OSC is proud of its long tradition of choral excellence. Founded in 1946 as the Apollo Club by the Dean of the College of Music at the University of Omaha, the Chorus was incorporated as a non-profit organization in August, 1971. The Omaha Symphonic Chorus sings music of all genres and periods. 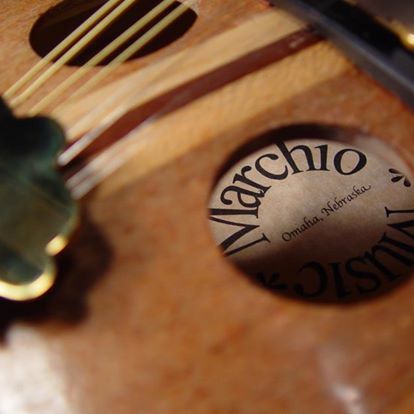 Classical or contemporary, accompanied or a cappella, towering masterpieces or international folk traditions, all styles are represented in OSC’s diverse repertoire. Performing 3 to 5 concerts in a typical season, the 90 voice ensemble is augmented or reduced to meet the needs of the selected program. Chorus members come from all walks of life and are selected annually by audition. Throughout the years, OSC has been led by a succession of distinguished directors including the noted composer/arranger John Miller; Bruce Hangen, former artistic director of the Omaha Symphony; Craig Jessop, former conductor of the Mormon Tabernacle Choir; and Dr. Cina Crisara, former chorus master of Opera Omaha. The chorus is currently flourishing under the baton of talented artistic director and conductor Dr. Greg Zielke, Professor of Music and Music Program Director at Grace University. 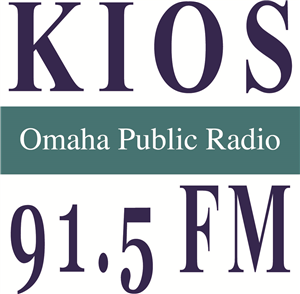 Noted for its rich sound, the Omaha Symphonic Chorus has been a frequent guest of other area music ensembles including the Omaha Symphony, the United States Air Force Heartland of America Band, and the Lincoln Symphony Orchestra. OSC is especially proud of its many appearances with the Omaha Symphony. The Chorus has sung in the Symphony’s Chamber Music, Pops and Masterworks concerts, thrilling audiences with highly energized performances of the world’s great choral music. 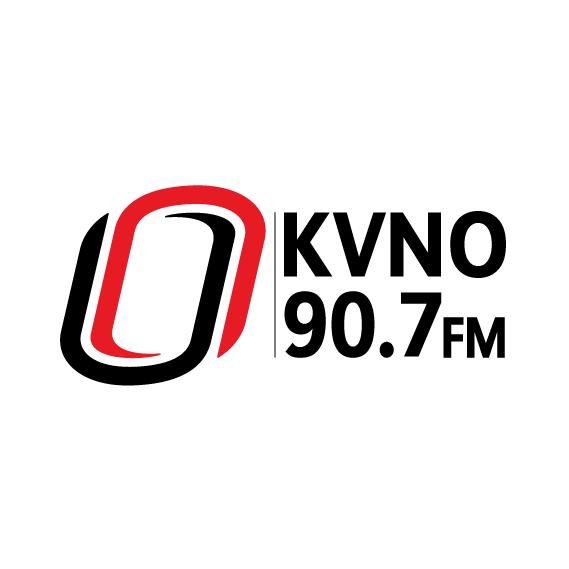 The Omaha Symphonic Chorus is perhaps best known for its signature event, “Christmas at the Cathedral,” a concert that has become an annual tradition in Omaha and beyond. 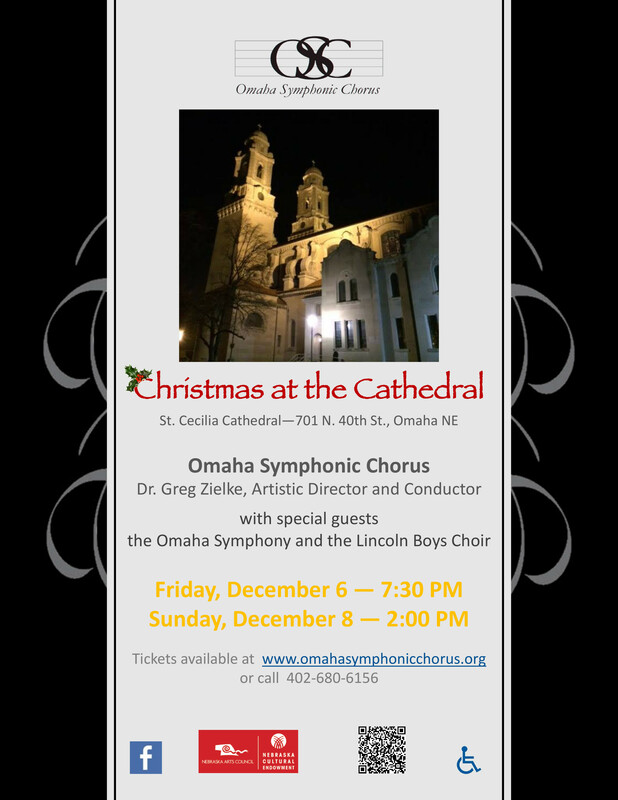 Accompanied by the Omaha Symphony Chamber Orchestra, the Chorus performs both classical selections and arrangements of beloved seasonal carols in the magnificent setting of Saint Cecilia Cathedral. 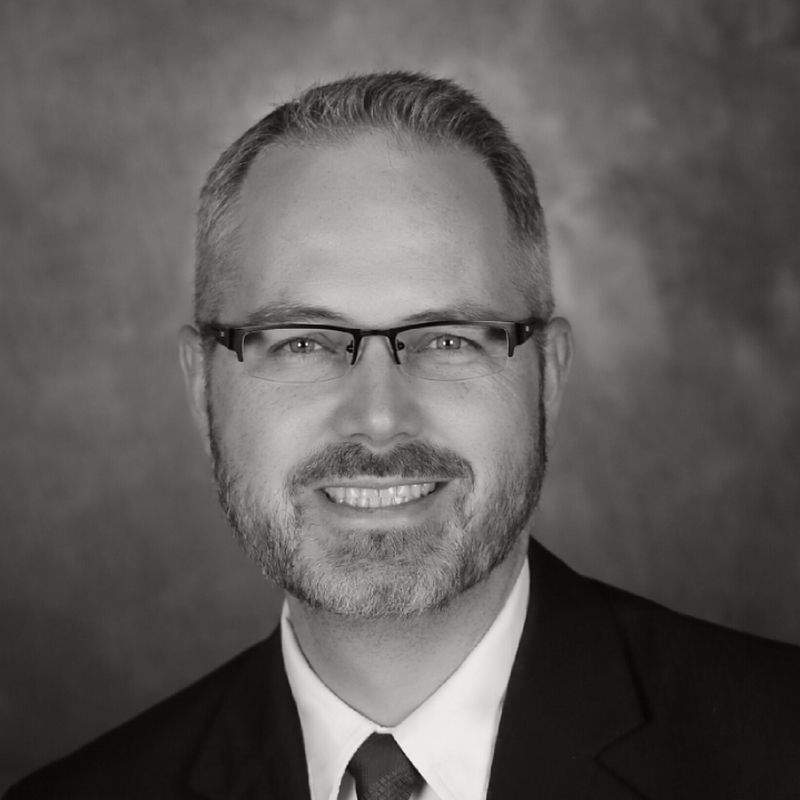 Dr. Greg Zielke is the Performing Arts Director and Professor of Music at Tabor College, Hillsboro, Kansas. He supervises a vibrant arts program housed in the Shari Flaming Center for the Arts and conducts a newly formed choir, Theater of Voices. Previously, Dr. Zielke was Professor of Music and Director of the Music Program at Grace University in Omaha, Nebraska. He began teaching at Grace University in 1991. There he was conductor of the Grace Chorale, and the Chamber Singers. In addition, he taught conducting, choral methods, church music, music theory, music history, and private voice. Under his direction, Grace choirs performed across America and took numerous concert tours to Australia and Europe. The latest tour to Europe came in 2017. They have also performed with Soli Deo Gloria Cantorum, the Clarion Chorale, the Omaha Municipal Orchestra, and the Omaha Symphony Chamber Orchestra. Grace University choirs under Dr. Zielke’s direction have performed the Faure Requiem, Amahl and the Night Visitors, the Mozart Requiem, Mendelssohn’s Elijah, Vivaldi Gloria, the Rutter Gloria and Requiem, Mozart’s Mass in C “Coronation,” Requiem for the Living by Dan Forrest, and Messiah by Handel. Together with daughter Mackenzie Dehmer, he developed a musical theatre program at Grace University. The musicals became a signature part of the Grace story and helped produce a number of very passionate and dedicated performers. 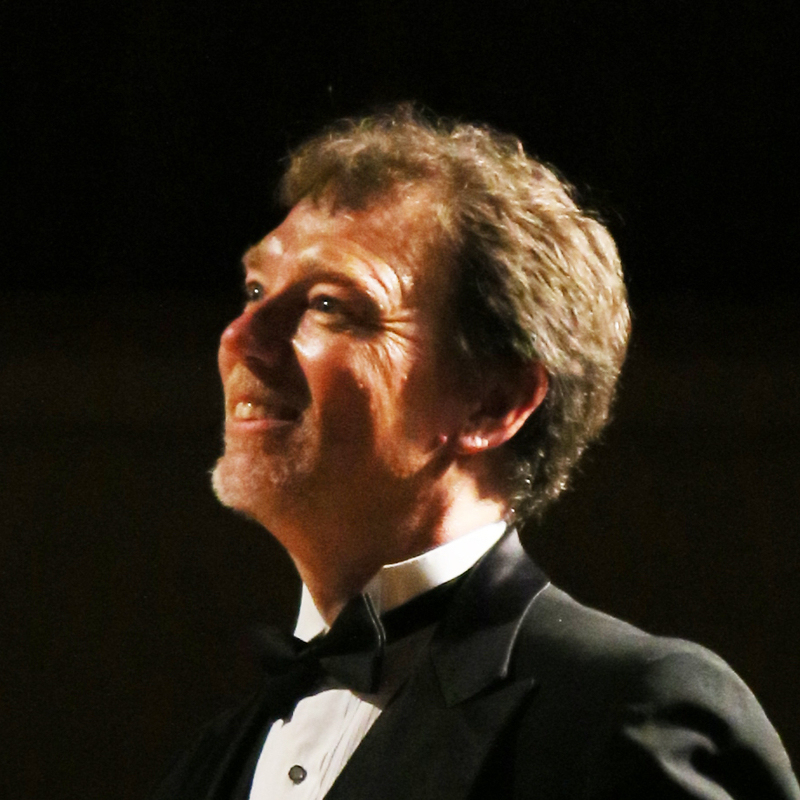 Dr. Zielke has been Conductor and Artistic Director of the Omaha Symphonic Chorus since their 2002-03 concert season. Christmas at the Cathedral is OSC’s signature event, now in its 21st edition. Other recent performances include Symphony No. 9 (Beethoven), Requiem (Faure), Carmina Burana (Orff), Porgy and Bess: Concert version (Gershwin), the Dvorak Stabat mater, and the Poulence Gloria. Dr. Zielke debuted at Carnegie Hall (New York City) in 2009 as conductor of a performance of Haydn’s “Te deum.” He returned in 2016 to conduct Mass in C (Coronation) by Mozart. As a church musician, he is blessed to have two served churches in Omaha: Community Bible and Westwood. He has been involved in training and developing passionate worship leaders for Christ honoring music and worship. He especially enjoys the opportunity to lead church music seminars and church choir festivals. 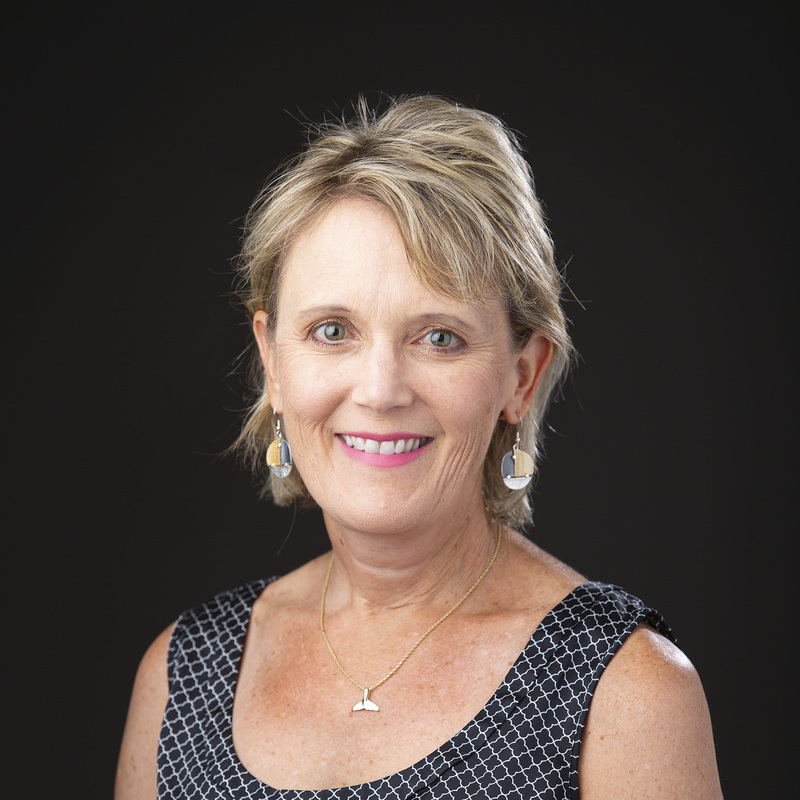 Dr. Zielke studied at Tabor College (Bachelor of Arts in Music Education), Wichita State University (Master of Music Education), and the University of Missouri – Kansas City Conservatory of Music (Doctor of Musical Arts in conducting). His conducting teachers include Dr. Harrison Boughton and Dr. Eph Ehly. His wife Tamara is an elementary music specialist for Millard Public Schools (Nebraska). His two daughters, Mackenzie and Mikaela, are musicians pursuing careers in singing, theatre and teaching. He is grateful for two wonderful sons-in-law, and two terrific grandsons. Other than a baton, his favorite thing to wave in his fly rod. Jonathan Mueller is very excited to be the Assistant Conductor of Omaha Symphonic Chorus. He currently serves as the Director of Music at Dundee Presbyterian Church in Omaha, Nebraska, where he conducts the adult choir and coordinates all musical activities at the church, including the praise band, bell choir, children’s choir, and audio-visual elements. The adult choir also collaborates with the Omaha Symphony and Palladium Brass. In addition to his responsibilities at Dundee Presbyterian Church, Jonathan is the Assistant Conductor of Madrigali et al., a community chamber choir. 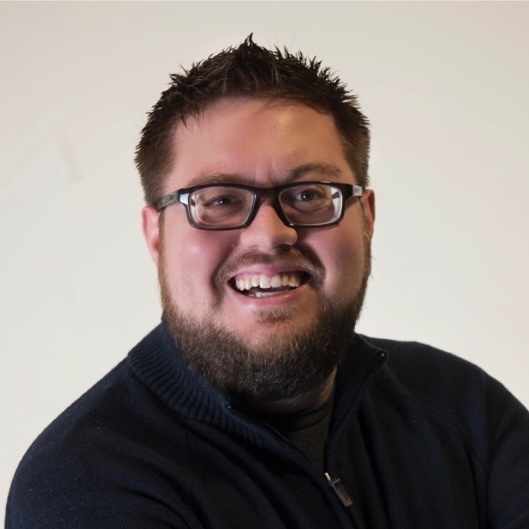 He has also worked as a 4th-12th-grade music teacher at Norfolk Catholic, graduate teaching assistant at the University of Nebraska at Omaha, Assistant Choir Director at Ankeny Centennial High School, and Director of Music at Maplewood United Methodist Church. Jonathan has taken master classes from Dr. Matthew Harden, Dr. Tim Sharp, Dr. Bruce Browne, and Dr. Greg Zielke. He has conducted or been the rehearsal conductor for Handel’s Messiah, Hayden Creation, Faure requiem, and Carmina Burana. In his spare time, Jonathan loves to travel with his wife Kristina, especially to Disney World. A little dachshund named Piper runs their household. A versatile pianist, Stacie Haneline maintains an active recital career in symphonic, chamber, opera, vocal and instrumental repertoire. Thomas Wilkins (Music Director of the Omaha Symphony and Principal Conductor of the Hollywood Bowl Orchestra) states, “…her musical excellence is overshadowed only by her generous spirit and kindness to her colleagues.” Stacie’s career highlights include performing with Boston Symphony’s Hawthorne Quartet in the world premiere of Clint Needham’s Voices for String Quartet and Orchestra; and the premiere of Leslie Adams’ Dunbar Songs with soprano Gail Robinson-Oturu. Haneline has served as a collaborative pianist for the Sydney Opera House, the University of Australia, New York City Opera, Kennedy Center, Hawaii Opera, Virginia Symphony, Virginia Opera, Brooklyn Academy of Music, Brevard Music Center, Omaha Symphony and Opera Omaha. An established collaborator with Nebraska-based soprano, Jamie Reimer, Haneline and Reimer performed at the African American Arts Song Alliance featuring Robert Owens’ 4 Sonnets to Duse, and most recently, the duo has developed cutting-edge research on collaborative partnerships between singers and pianists, presenting their findings in Stockholm, Sweden and at the International Symposium on Performance Science in Reykjavik, Iceland. Stacie also frequently joins flutist Christine Beard, with whom she has performed at the National Flute Association Convention, at flute festivals in Ecuador, Honduras and France, and on numerous faculty recitals at the University of Nebraska at Omaha. Stacie’s avid accomplishments as a chamber artist garnered her recognition as a semi-finalist for the coveted American Prize in chamber music as a member of I, the Siren 2015. A passionate proponent of chamber music, Ms. Haneline’s arts administration experience extends throughout multiple organizations, including a 10-year position as Executive Director of the Omaha Chamber Music Society. For her efforts, Wilkins has again hailed Stacie, stating that, “her tireless efforts to keep chamber music alive in the city is a gift not only to my musicians, but to our entire community as well.” In her current role as Artistic Director for Vesper Concerts, she enjoys collaborating and programming many different musical and artistic genres, and is particularly drawn towards socially relevant projects. Dave Gardner’s music, ranging from choral to larger orchestral works, has been performed internationally at various festivals, competitions, and recitals by churches, children’s choruses, community choirs, high schools, colleges and professional organizations to include such ensembles as the Boston Children’s Chorus, The William Baker Festival Singers, and the Heritage Singers of Minot, North Dakota, and locally by the Grace University Chorale of Omaha, University of Nebraska at Omaha, the Nebraska Choral Arts Society Masterworks and Children’s Choruses, the Solid Brass Quartet, the Mahr String Quartet, and Presbyterian Church of the Cross. Mr. Gardner, currently the Composer-in-Residence for the Omaha Symphonic Chorus of Omaha, Nebraska, believes that the greatest innovation and challenge for the modern composer is not just the creation of something new, but of something unique, accessible, and enduring. As a result, his deeply introspective, beautifully melodic and moving compositional style appeals to a wide range of audiences and performers. He continues to explore original concepts of music composition including Story-Composing, the simultaneous composition of music and poetic narrative. Additionally, he enjoys working with local poets and organizations to collaboratively create original works. Whenever possible, Mr. Gardner rehearses and conducts performances of his music, providing compositional insight and interpretation from the composer’s point-of-view. His interests also include speaking with students and aspiring artists about self-publishing, music composition, and the confident pursuit of musical interests. In addition to being a composer passionate about the benefits of self-publishing, Mr. Gardner is the director of Freedom Voices, an a cappella chamber choir dedicated to the service of military veterans and their families. He has remained active as a performer by singing in all the organizations with which he is associated, even venturing into new territory by learning to sing Barbershop. Mr. Gardner earned his undergraduate degree in music composition and theory from the University of Nebraska at Omaha. He studied composition primarily with Dr. W. Kenton Bales, and has performed extensively under the direction of Dr. Z. Randall Stroope, Dr. James Saker, and Dr. Cina Crisara. He completed his Master of Science in Music Technology degree at Indiana University Purdue University Indianapolis, a unique program that leverages expertise from both the Indiana University Department of Music and the Purdue School of Engineering and Technology. When not composing music, Mr. Gardner spends as much time as he can with his four amazing children and his equally amazing and beautiful wife, Laura. This is a free concert for the community. 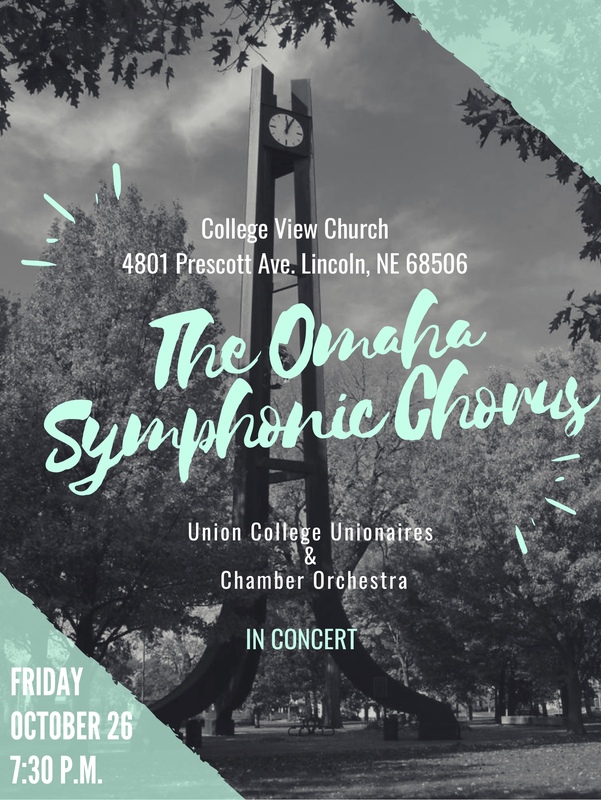 Omaha Symphonic Chorus will join the Union College Unionaires for a fall concert at 7:30 pm on Friday, October 26, 2018 at College View Church in Lincoln. The Omaha Symphonic Chorus, under the direction of Dr. Greg Zielke, returns to historic and beautiful St. Cecilia Cathedral for the 23rd annual Christmas at the Cathedral. 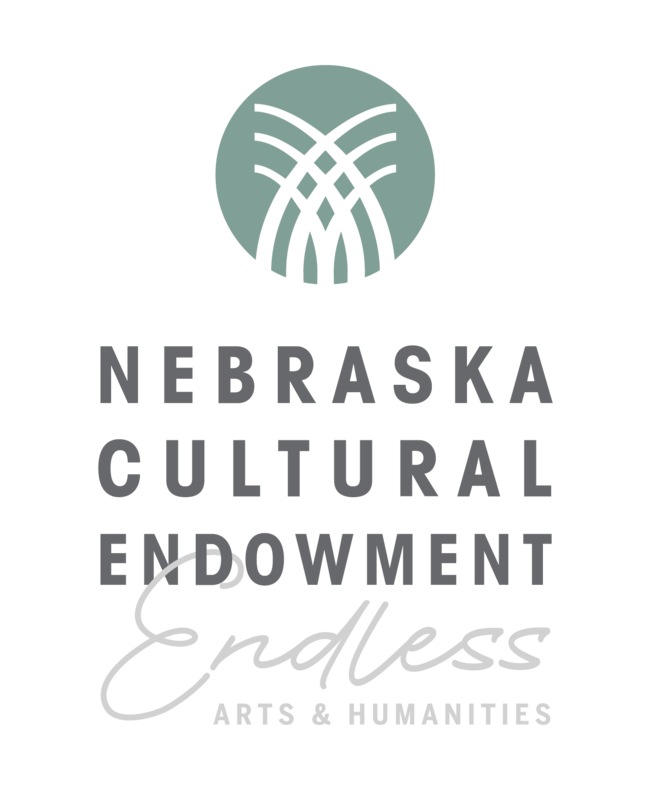 Join us as we present “The Search – the Shepherd’s Story)”; with special guests the Omaha Symphony, Nebraska Wesleyan University Concert Choir, American Midwest Ballet, Lincoln Boys Choir, and River City Ringers! Members of the Omaha Symphonic Chorus will sweep you off to New York City with tunes from A Chorus Line, Phantom of the Opera, The Producers, Spamalot and many other Broadway musicals performed by soloists, duets, quartets, and an ensemble of fifty OSC members. The afternoon performance will be the show with general seating. The evening performance will be the same show performed as a gala with a small plate buffet and silent and live auctions. 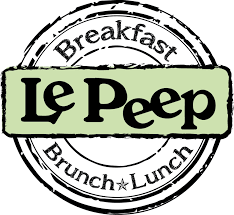 Seating will be at tables of six. 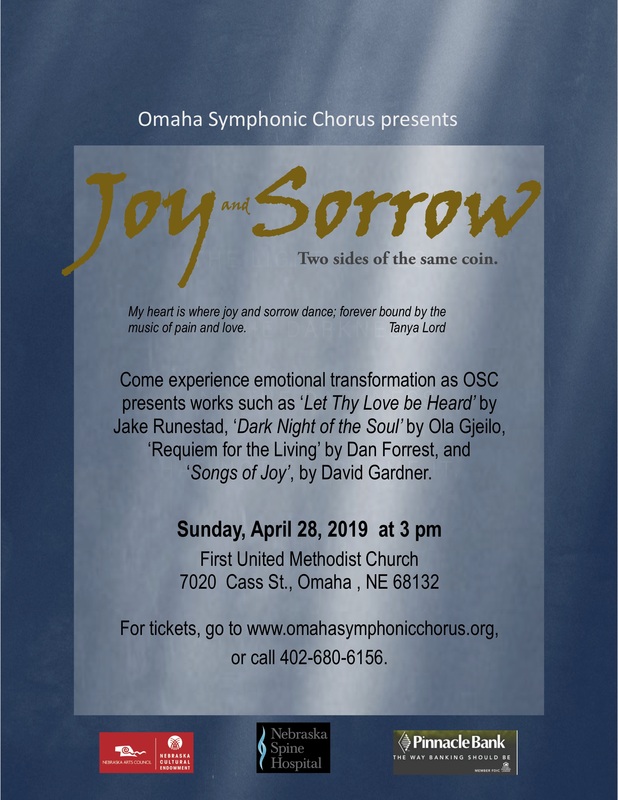 These two performances are focused on fundraising to allow Omaha Symphonic Chorus to continue to provide the highest quality vocal music possible in the area. We welcome and appreciate our audience patronage in helping to fulfill that mission and look forward to that partnership continuing in the future. This is a wonderful new requiem published in 2014. Instrumentation for the concert will include violin, cello, flute, oboe, horn, harp, percussion and organ. The Omaha Symphonic Chorus depends on the generosity of individuals, businesses and foundations to help us bring the joy of live choral music to the Omaha Community. The costs of managing and promoting a concert season and of hiring the instrumental musicians who accompany us are significant. Your tax deductible contribution enables us to remain a healthy and vibrant organization. Please make a gift to our Annual Fund today! You may be able to double or even triple your gift to the Omaha Symphonic Chorus. Many employers offer matching gift programs that will match employees’ charitable contributions. If your company is eligible, request a matching gift form from your employer (typically the human resources department), and mail the completed form to the Omaha Symphonic Chorus along with your contribution. We will handle the rest. Checks should be made payable to the Omaha Symphonic Chorus. Please note “donation” on the memo line. Your contribution will be acknowledged in writing, and you will be listed as a contributor in our concert programs. Set up an audition, a donation, or just tell us you love us. Fill out the form below to reach the chorus. © Omaha Symphonic Chorus, a 501(c)(3) non-profit. Based on Now UI Kit. Your tax deductible contribution enables us to remain a healthy and vibrant organization. Thank you for your support!